Single family rental with dishwasher, refrigerator, kitchen hood, washer and dryer all replaced in last 12 months. Painting and flooring redone in last 18 months. 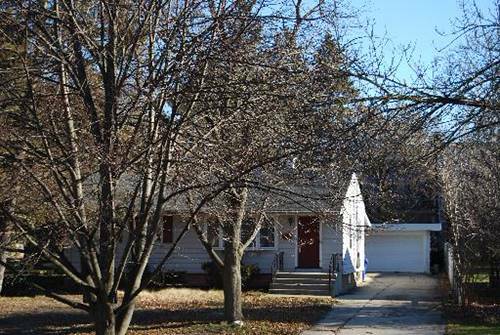 2 car, detached garage, screened in porch, and large yard. 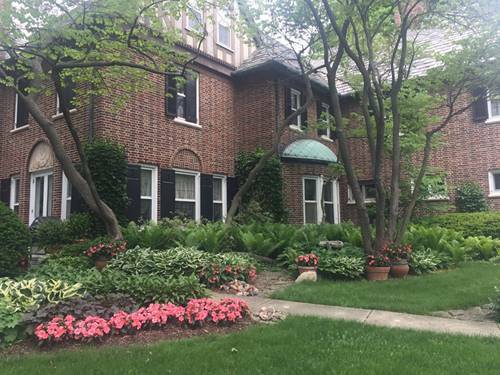 For more information about 929 S Gables, Wheaton, IL 60189 contact Urban Real Estate.